A lot of Maruti dealers across India are yet to clear 2018 stock. India’s largest car maker, Maruti Suzuki has posted stagnant car sales for the past few months. For a car maker who has been posting double digit growth on average for years together, this is a difficult period. We are about to reach the middle of Feb 2019, and yet, a lot of Maruti dealers across India are still holding on to unsold stock from the year 2018. This is unusual for Maruti dealers. This is due to cascading effect from last year. Buyer sentiment started to decline from Aug last year (Kerala floods was possibly the trigger). This followed by low sales during the festive period of Diwali. Dealers who usually stocked up for about 10 days worth of inventory, were stocked up with 3-4 times more than their usual. As per a report by ET, Maruti dealers car inventory was at an all time high in 2018. This has resulted in most dealers stuck with unsold stock of 2018, who have no option now, but to sell the same at huge discounts. Almost all Maruti cars are being sold at discount, even 2019 models. Though discount on 2018 models is much higher. 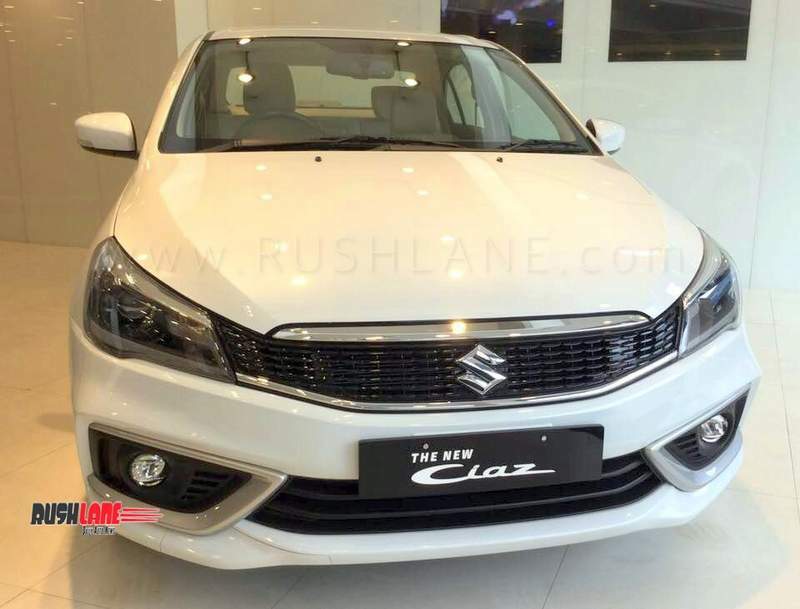 One of them is the new Maruti Ciaz, which was launched in the second half of last year. 2018 MY Maruti Ciaz is being sold at discount of up to Rs 1 lakhs, while the 2019 built model is being sold at discount of up to Rs 45k. Apart from Ciaz, other Maruti cars are also being sold at discount. Alto range is being offered at Rs 55k discount and so is Celerio. Maruti Swift and Dzire are being sold at up to Rs 50k discount while Omni and Brezza are sold at about Rs 25k discount. Premium Maruti cars from Nexa, like the Ignis, S-Cross and Baleno are also on sale at discount. S-Cross is offered with the most discount at up to Rs 1 lakh, followed by Ignis and Baleno, both of which are offered at Rs 68k discount.